South Wales teenage Samantha Jenkins chewed about 14 pieces of chewing every day -- and this could have been why she suddenly collapsed into a violent fit and died four years ago, after complaining of a headache. Her pack-a-day habit may have killed her. While an autopsy declared the 19-year-old's died from natural causes, her mother Maria Morgan, who discovered hundreds of discarded gum wrappers in her teenage daughter's room, is adamant it was Samantha's constant chewing that lead to her death. She may have been right. A new inquest into Samantha's death has heard that her body failed to absorb enough vital minerals, as a result of the large lumps of mint green gum found in her stomach, Mail Online reports. "She had complained of feeling unwell that day and told me she felt a headache coming on and had pins and needles," the 45-year-old mother said at the hearing yesterday. 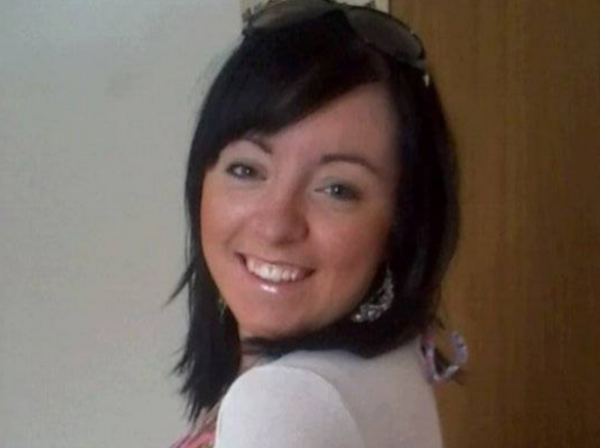 She has been campaigning for an inquest into Samantha's death since she died in 2012. "She went upstairs that night and suddenly shouted down to me, 'Is this what it feels like to die? I feel paralysed'." Despite the lumps of gum in her daughter's stomach, Maria thinks the artificial sweeteners in the gum played a role in her death. But doctors are skeptical. While her chewing gum habit meant Samantha may have been consuming a substantial amount of sweeteners every day, pathologist Dr Paul Griffiths said putting her death down to that was "going into uncharted waters". Maria still hopes that the inquest may prompt sugar-free gum manufacturers to put warnings on packaging. "I want answers for my beautiful little girl so that we as a family can finally have closure."